It’s normal for your in-ground swimming pool to lose a little bit of water over time from splashing and evaporation. However, if you’ve found yourself refilling your pool more often than usual, you might actually have a pool plumbing leak. At 2Plumbers, we provide our local community with reliable professional swimming pool leak repair in New Jersey. Beginning with professional pool leak detection to find the source of the problem, our experienced staff has the tools, knowledge, and techniques to fix almost any problem with your swimming pool. 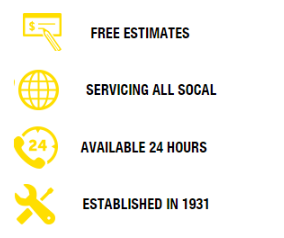 Call us today for fast, effective pool leak repair. This is just a small selection of the problems that can often cause your pool to leak. In some cases, our technicians need to use specialized equipment, available to professional companies from manufacturers like Anderson Manufacturing, Leaktronics, and Leak-Pro. 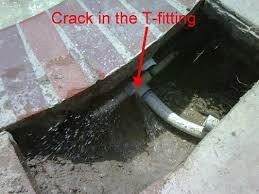 This allows us to find leaks that aren’t obvious or readily accessible for homeowners. 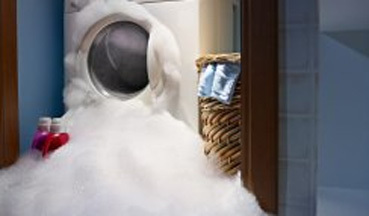 After detecting the leak, we can perform the appropriate repairs. If you’re looking for a plumbing company for swimming pool leak repair in New Jersey, give us a call today at 2Plumbers for fast, reliable service.